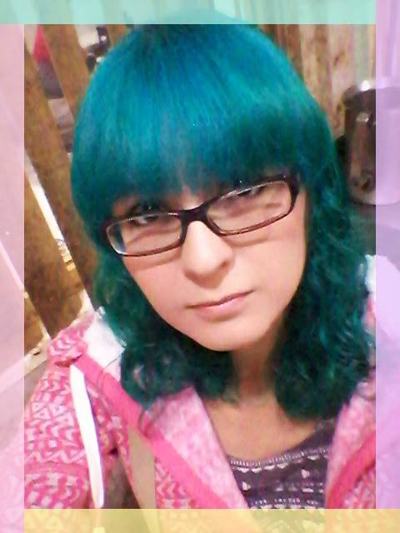 Hi~! 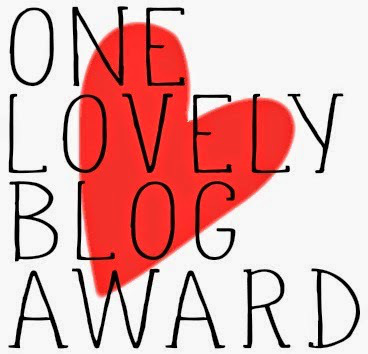 I'm so happy that I've been nominated for two blog awards, the previous one was by Diana of "Life in German". And now, this nomination was from the sweet Angie of "Chansing my Halo". One of my goals is to develop and create a horror/terror Otome PC game~! Sorry that I only nominated one person, I'm still kind of shy of going to other blogs and nominate more people hehe ^.^; And once again thank you so much to Diana (Sorry that I didn't completed your challenge :c) and Angie of "Chasing my Halo". You can check out their cool and lovely blogs by clicking the links ♥!